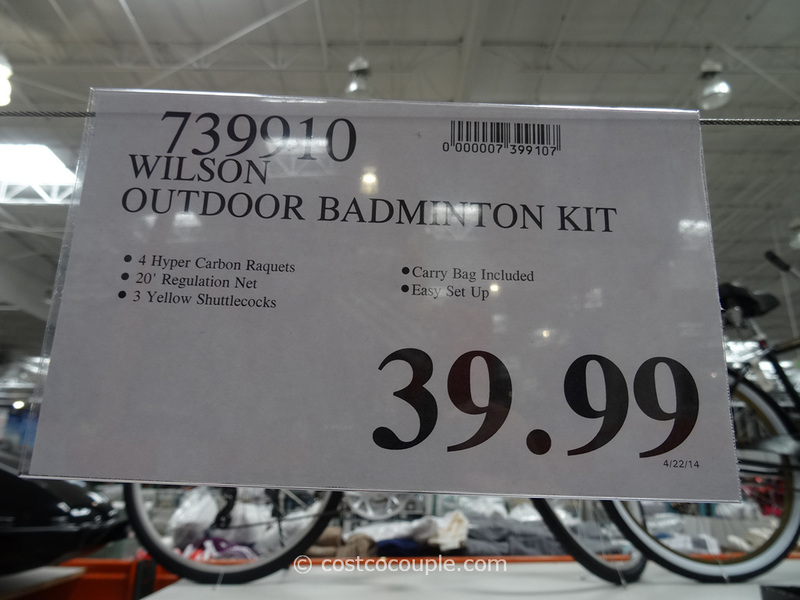 Play badminton in your backyard with the Wilson Outdoor Badminton Kit! One (1) 20 inch high easy-setup net, with carrying bag. 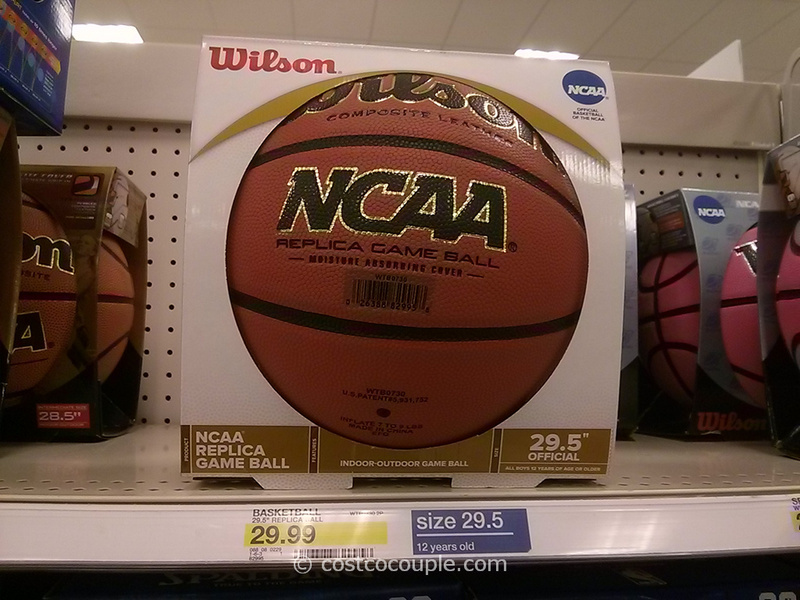 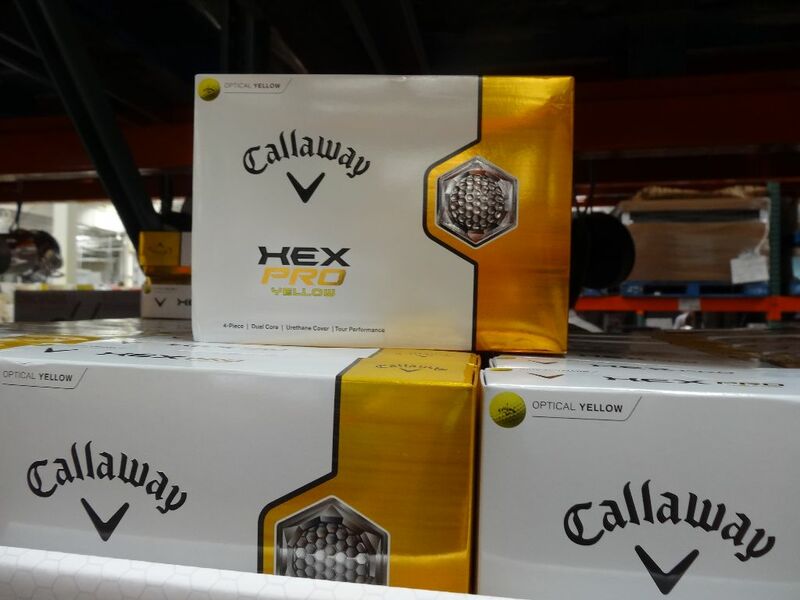 This is a regulation-height net. 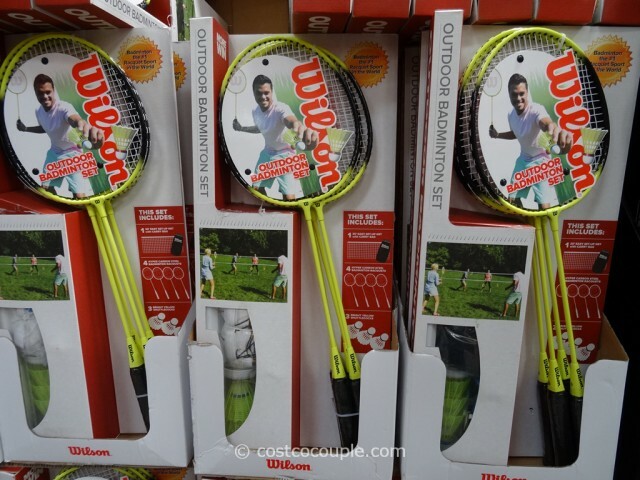 Four (4) carbon steel badminton racquets. 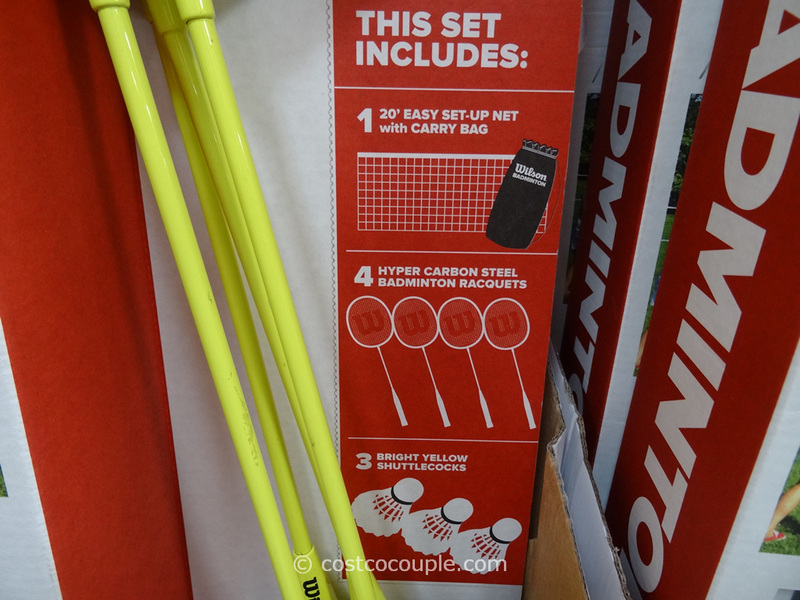 The material should be OK, for beginner set, badminton enthusiasts will want to upgrade to graphite racquets later. Three (3) bright yellow shuttlecocks, for good visibility. The Wilson Outdoor Badminton Kit is priced at $39.99.